Very handy and useful when you plan to travel with your kukri.. 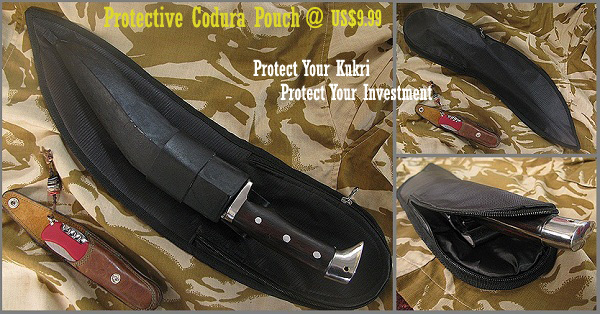 This kukri carrying pouch comes very handy and useful when you plan to travel with your kukri. 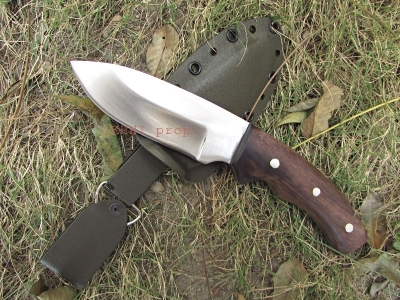 It ensures the safety and full protection of your kukri inside it. 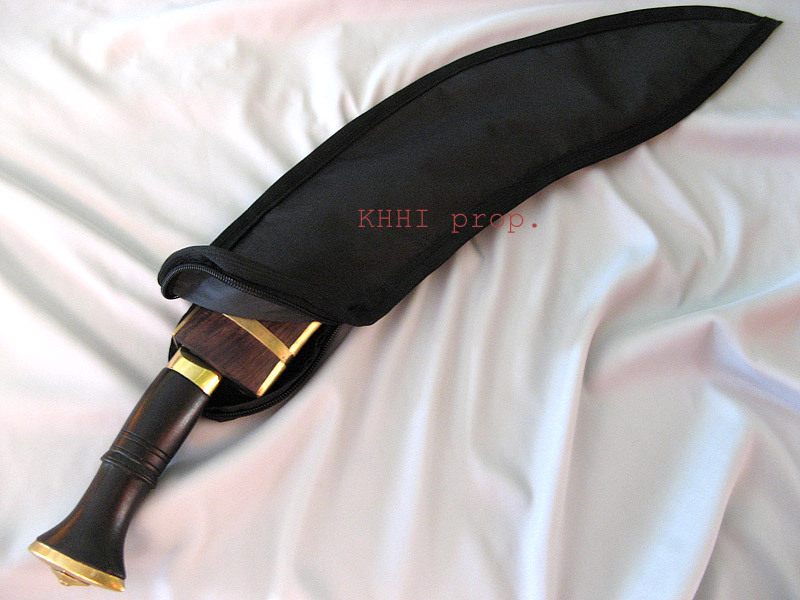 Being water resistant it also safe guards your kukri from liquids and fluids. 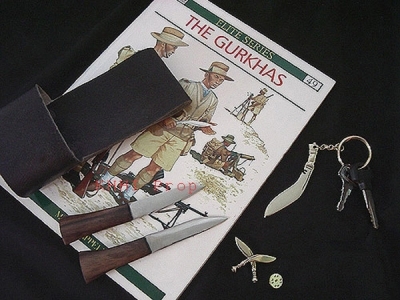 As it protects your kukri it protects your investment and thus worthy to buy.